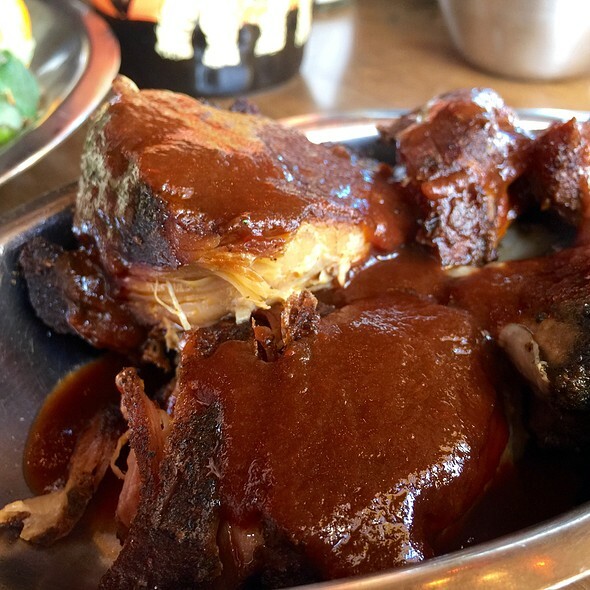 Lookout’s Famous Ribs: Our mouth-watering, finger-licking ribs are smoked in-house and smothered in our super-secret rub and house-made sauce. 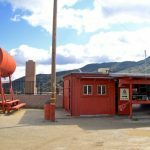 We make the top of the list for BBQ restaurants in Lake Elsinore, CA. 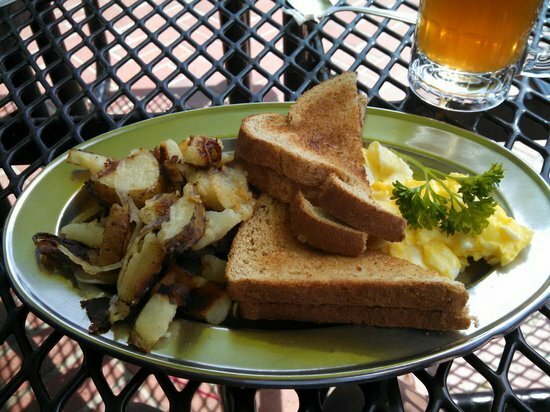 After one taste, you’re sure to be back for more! 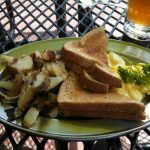 Big Country Breakfast: Bring your biggest appetite for this breakfast plate that offers a little bit of everything. 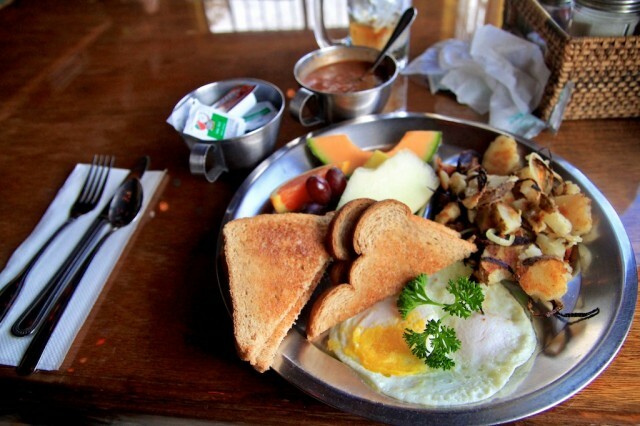 Three eggs, spuds and onions, fruit, English muffin and your choice of meat. 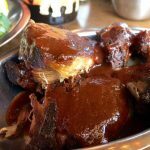 Yes, you can choose ribs! In fact, we recommend it. Sandwich of the Day: We keep things fresh with a different sandwich every day. It’s always a surprise, but ask us what we’ve got going on when you come in! This special is sure to satisfy BBQ lovers. Desserts: So good they’ll make you cry! Try our triple layer dark chocolate cake, baklava, apple pie, berry pie, or pie a la mode. Not much compares to digging into a sweet treat while taking in a sweet view. 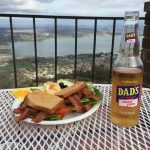 Lookout Roadhouse BBQ Sauce: Ever wish you could take the taste of barbeque restaurants in Lake Elsinore, CA home with you? We sell our secret sauce by the bottle so you can take the goodness home! Get a small size for $9 or a large size for $20. Don’t deprive your taste buds any longer. 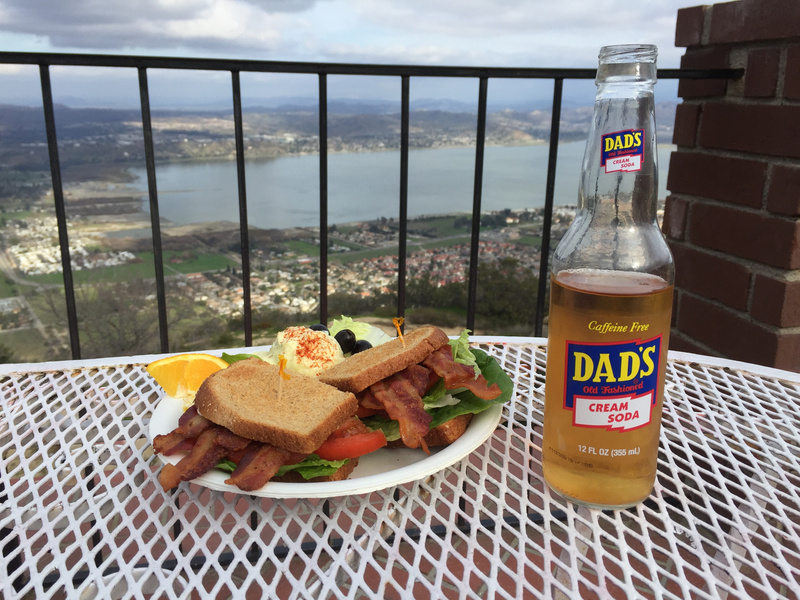 Enjoy our fantastic menu selections while taking in our fantastic top-of-the-world views. Relax on our patio and meet visitors from all over. 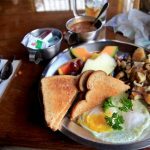 We look forward to serving you today. 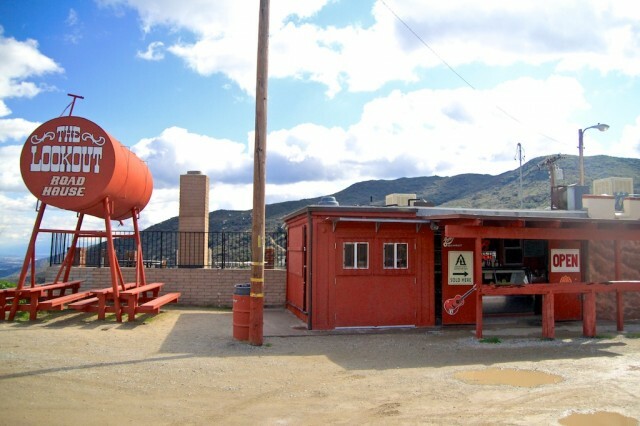 Stop in to our location on Ortega Highway, or you can reach us at 951-678-9010.